The Mollen Foundation is a 501 C(3) non-profit organization dedicated to educating and empowering schools and communities to transform their lives by adopting healthy habits to achieve life-long benefits. 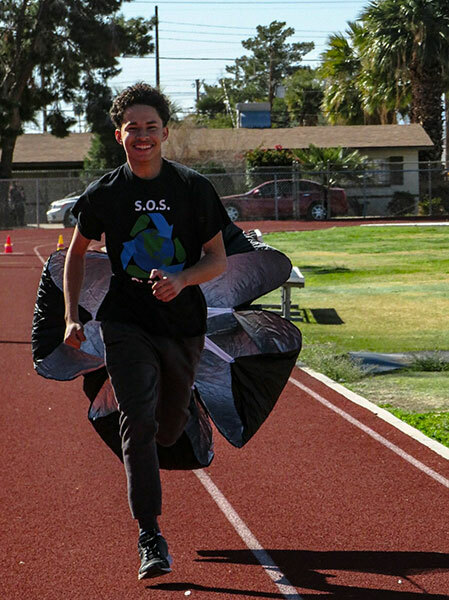 The Mollen Foundation offers a comprehensive approach to healthy living through food education, physical activity, leadership and resiliency skills. The Mollen Foundation integrates standard aligned food education across core academic subjects during the school day at Title 1 schools. 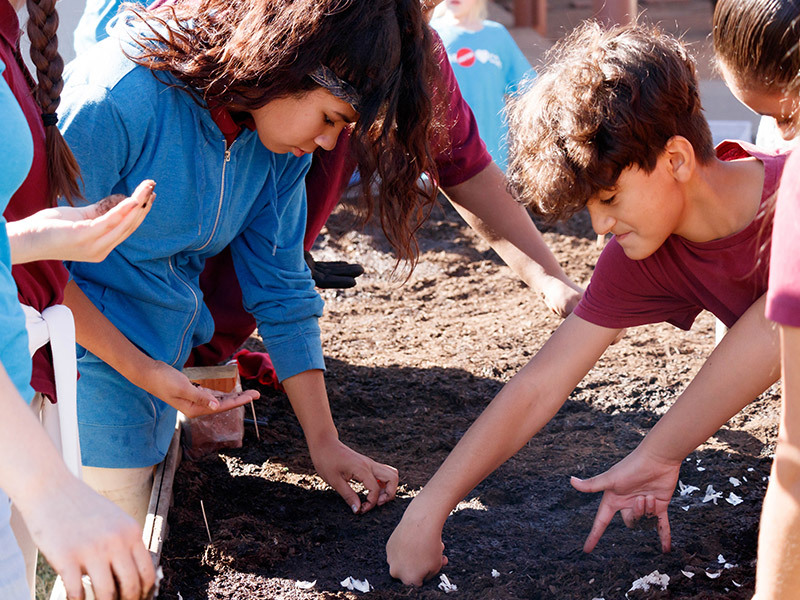 The Mollen Foundation promotes a shared use model for schools and communities to have safe, accessible areas to gather, plant, and play. The Mollen Foundation offers a variety of knowledgeable resources to teachers, school administrators, and community members from site visits to professional development opportunities. Adequate consumption of food doesn’t always provide students with the nutritional necessities for a successful day of learning. The Mollen Foundation supports fresh, local, nutrient dense food and challenges students to think critically about their choices in order to sustain a healthy lifestyle. The programs we facilitate are designed to promote proper nutrition and help students cultivate life changing habits and behaviors. This inquiry-based model offers students the ability to hone in on their critical thinking skills to apply to everyday life. 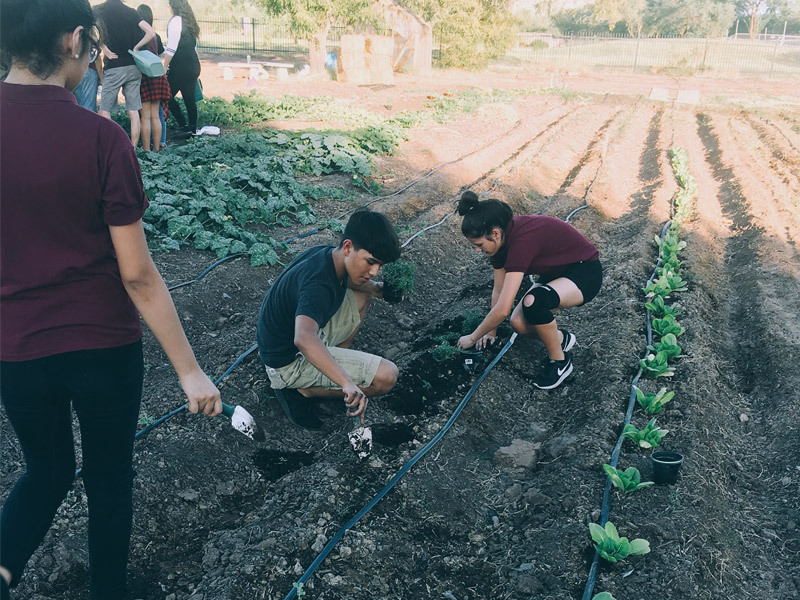 Located in the historic Garfield neighborhood in downtown Phoenix, Garfield’s Garden on the Corner is open to students and neighborhood residents to become empowered with essential and culturally appropriate skills of self-sufficiency to transform their current behaviors to healthier, life-long habits. The garden is a great resource providing the school and community opportunities to learn life skills which include growing and harvesting food, as well as learning to work together to create and share meals. The “Food and Fitness Challenge” is a campaign run by student sustainability officers which challenges students to engage in healthy habits. Students compete with different schools by posting, liking and sharing on social media about their involvement in healthy behaviors. They share their favorite healthy foods, exercises and stress relievers. The final competition results in funding to the winning school for use on healthy habits of their choice. Our mentorship program allows students to engage their leadership skills to teach other students about growing, harvesting and cooking healthy meals.